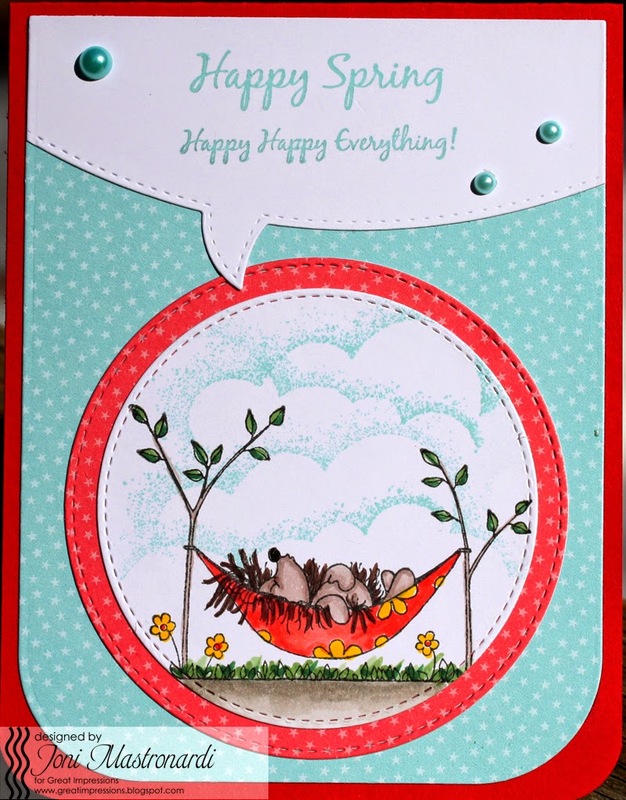 I have the adorable F557 Snoozing Hedgehog colored with copics. I added the G426Whimsical Cloud to create the sky background. 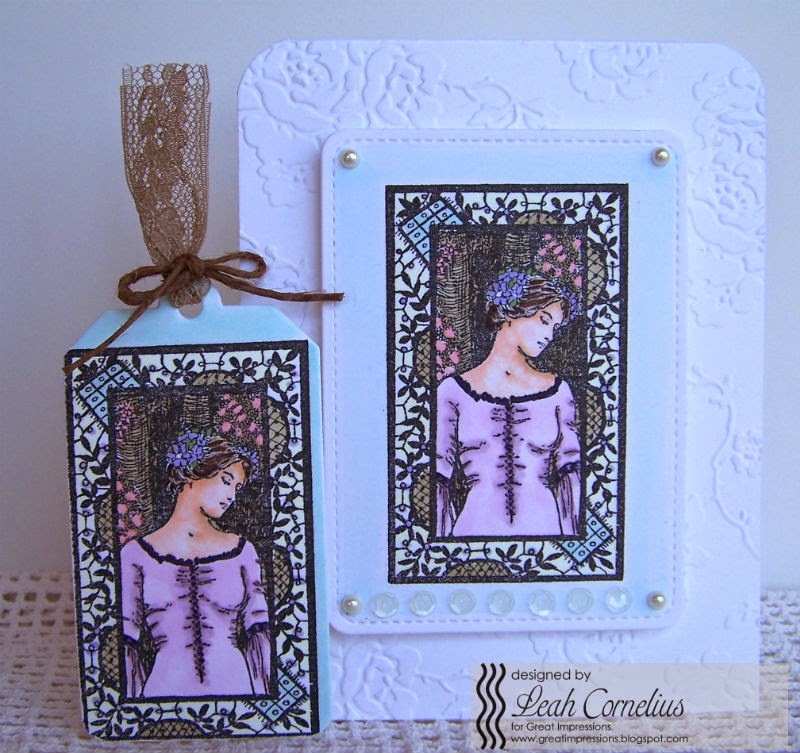 I layered my focal image with circle die cuts. 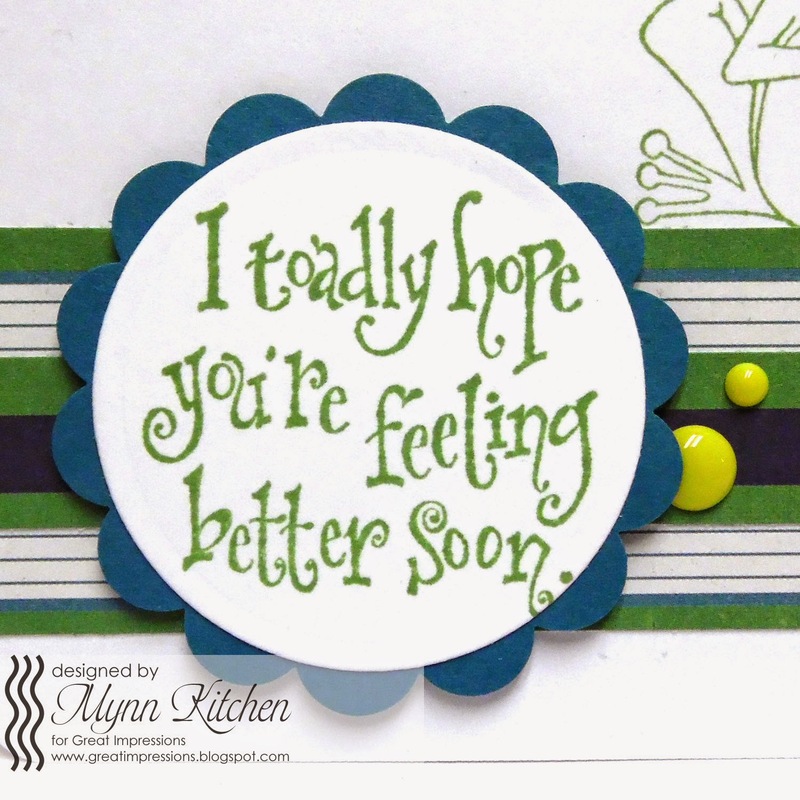 Then I added a speech bubble border with the B246 Happy Everything sentiment. Hello! Today I have a sweet get well card sure to cheer up anyone feeling under the weather. I used the new and super cute G521 Bear Floating By image. I watercolored the image using Tombow markers. The sentiment is C477 Coming Your Way and I added the cute little E846 Flag Banner. 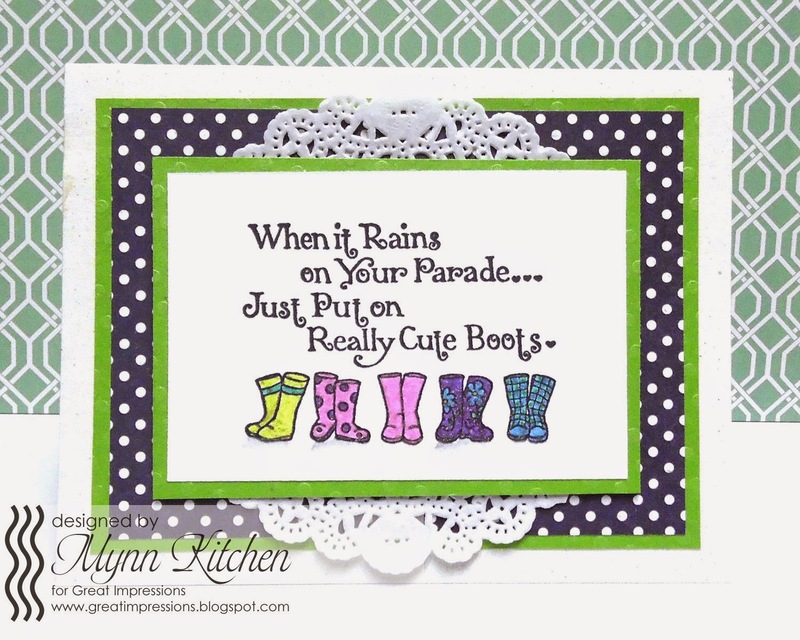 The sentiment and images are actually just one stamp! 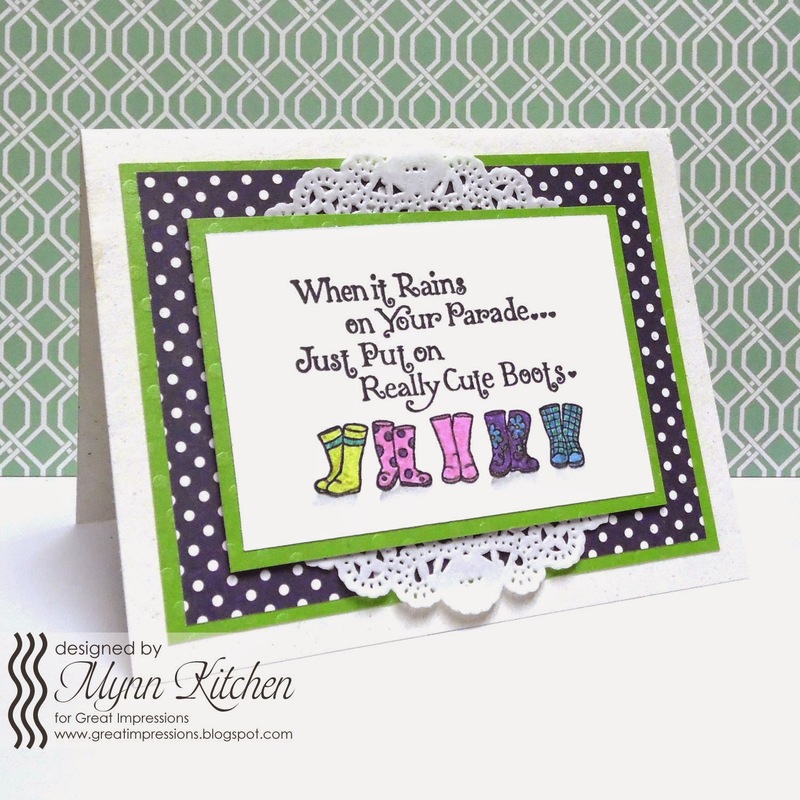 It's called F448 When It Rains and I just adore the font of the sentiment and the darling boots! I colored the boots in with glittery Sakura gel pens to add more shine. All I had to do with this panel after it was colored was to layer it onto a card base prepped with patterned paper and a doily. Voila! I love these polka dots! What about you? Love or not? I'd like to hear in the comment below! Hello to all of my Great Impressions friends! 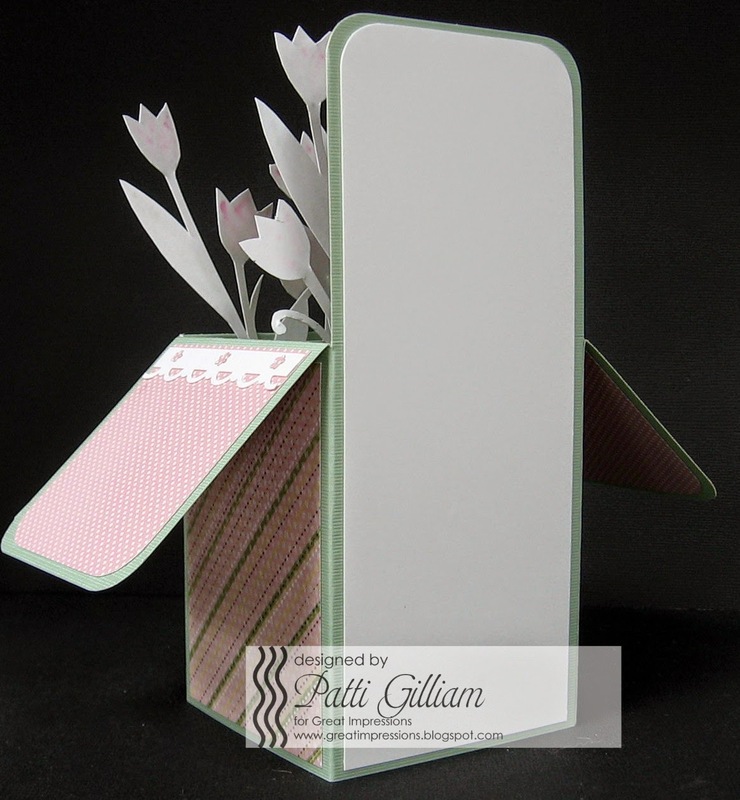 Ellen here from In a World of Craft with my Great Impressions inspiration from the Great Impressions store! 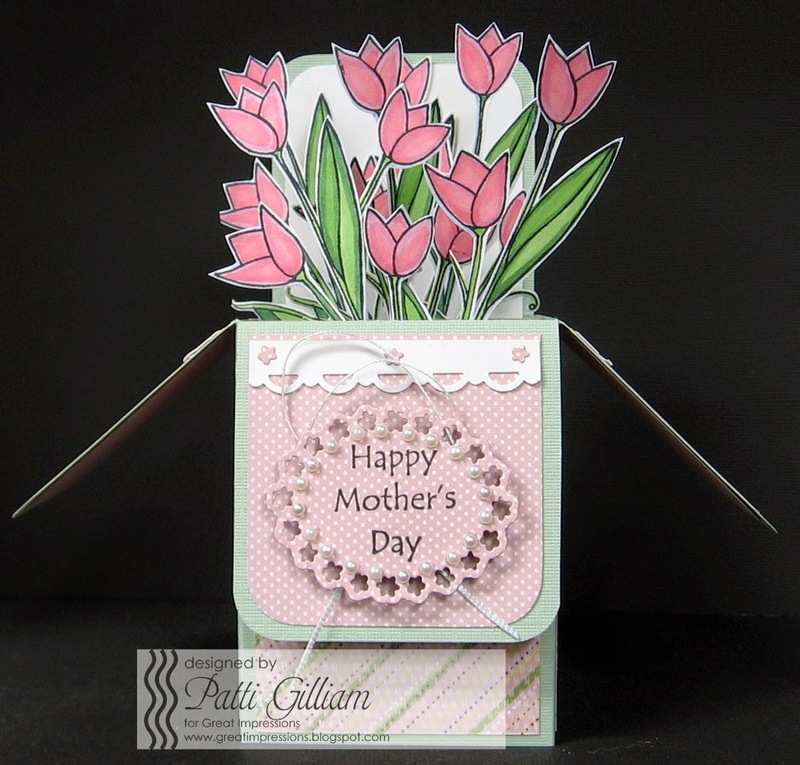 This week we are focusing on Mother’s Day so here is a Mother’s Day card for you! I just love black and yellow so I decided to pair those colors with this frame and sentiment. The gorgeous frame has a beautiful shape with the butterfly and flowers to highlight any sentiment you add! 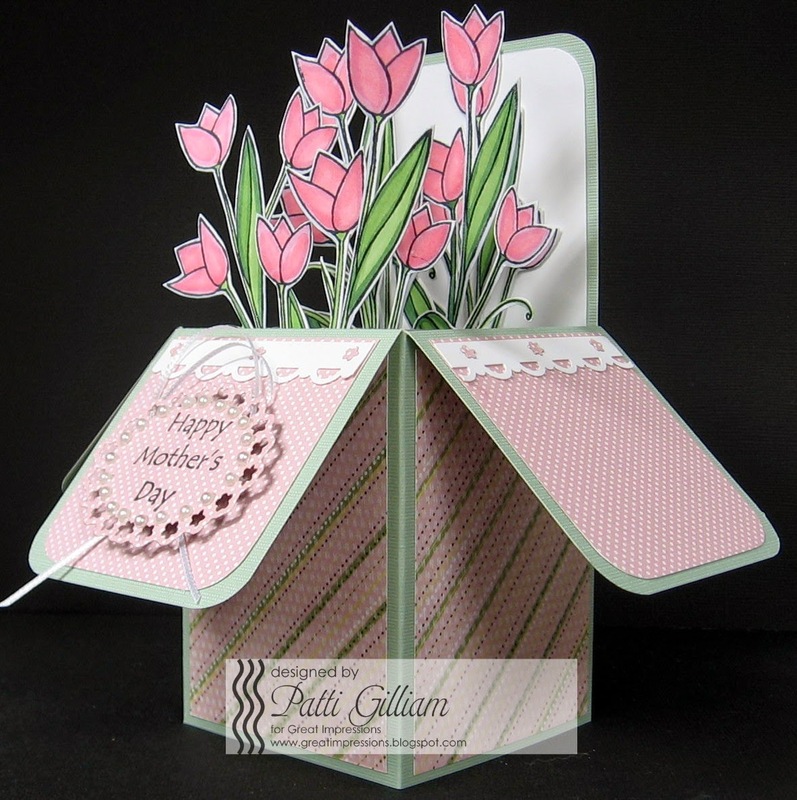 Come on over to my blog to check out how I made this card! 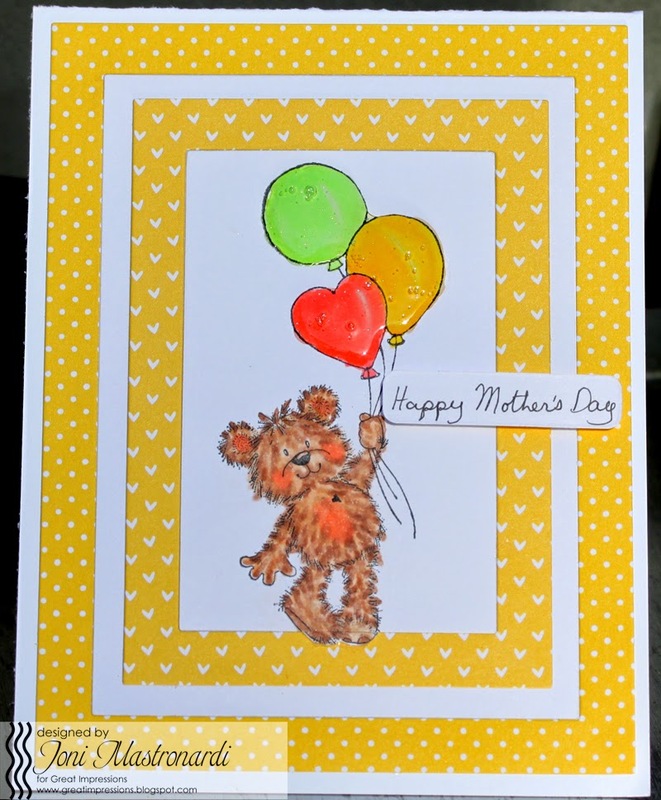 Kendra from Luv 2 Scrap 'n Make Cards here today to share a Mother's Day tag with you!! Are you liking everyone's tags this week! What fun! Especially since we like to show our moms how much we love them!! 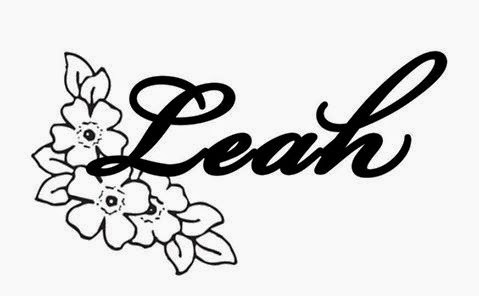 So I created this tag for my mom to add to her gift package! 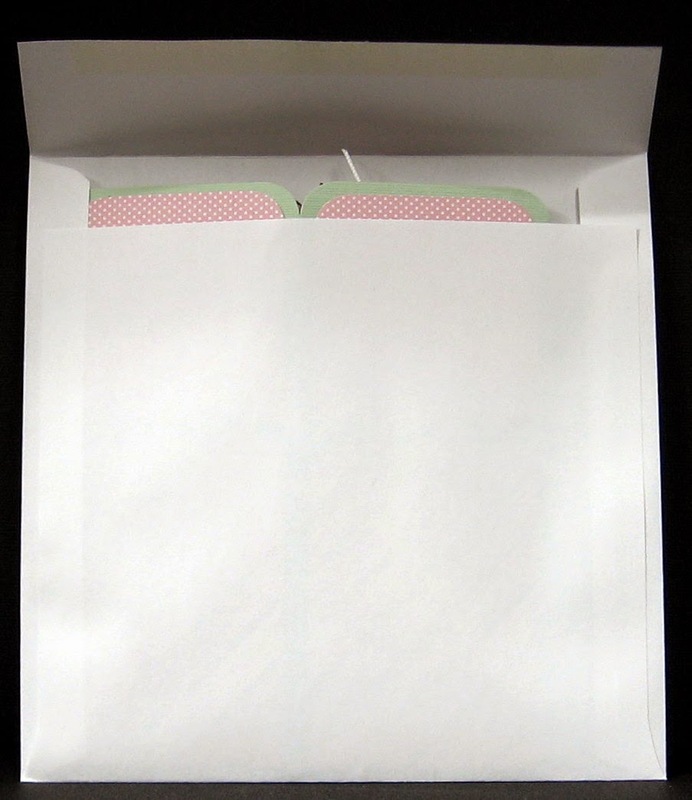 I also added the K87 Flower Flourish on both the top and bottom of the turquoise cardstock! Thought it was a nice added touch, with the pattern paper! 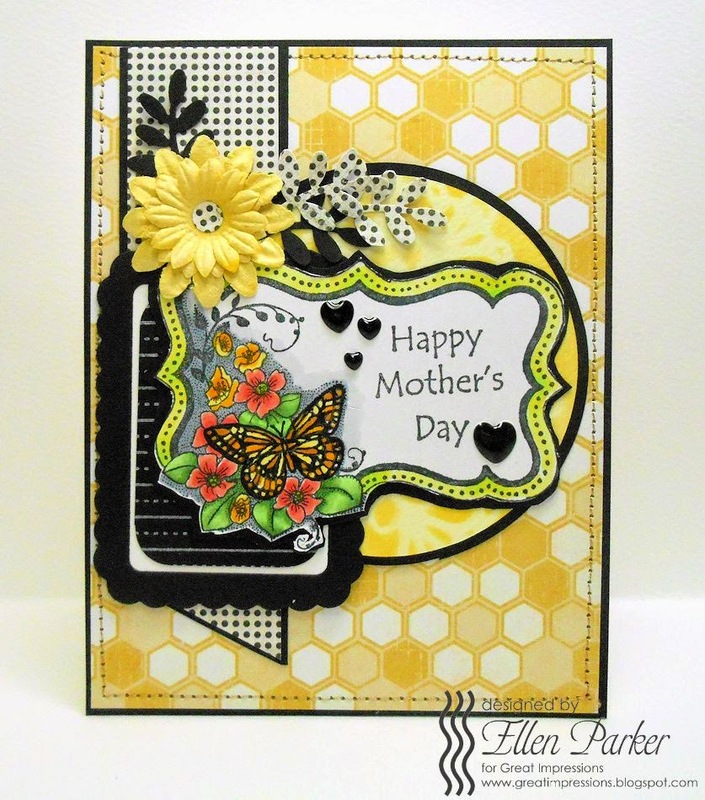 Our theme this week at Great Impressions is Happy Mother's Day! I actually hand wrote the sentiment! The adorable image is G521 Bear Floating By. I colored the bear with copics. I added Glossy Glaze to the balloons. I created an inlaid frame with bright yellow designer paper. 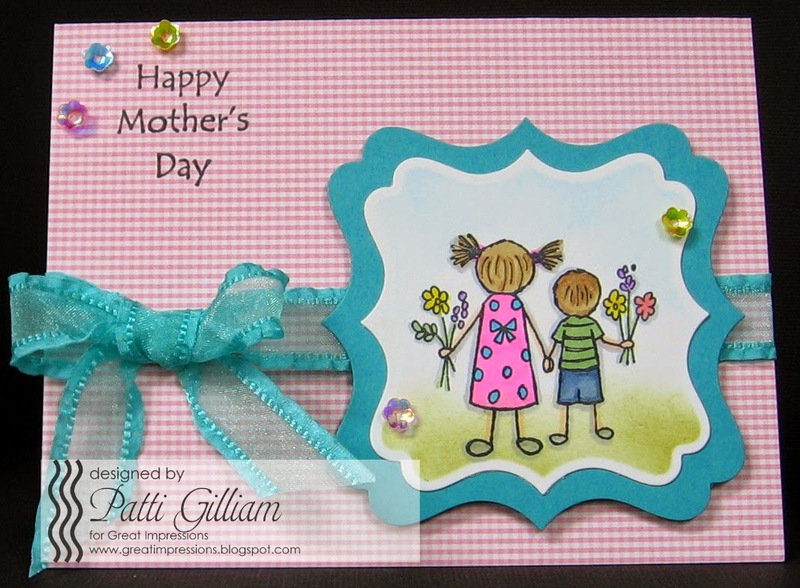 This week at the Great Impressions blog we are sharing Mother's Day cards and tags. For my little set I designed it with my mom in mind. 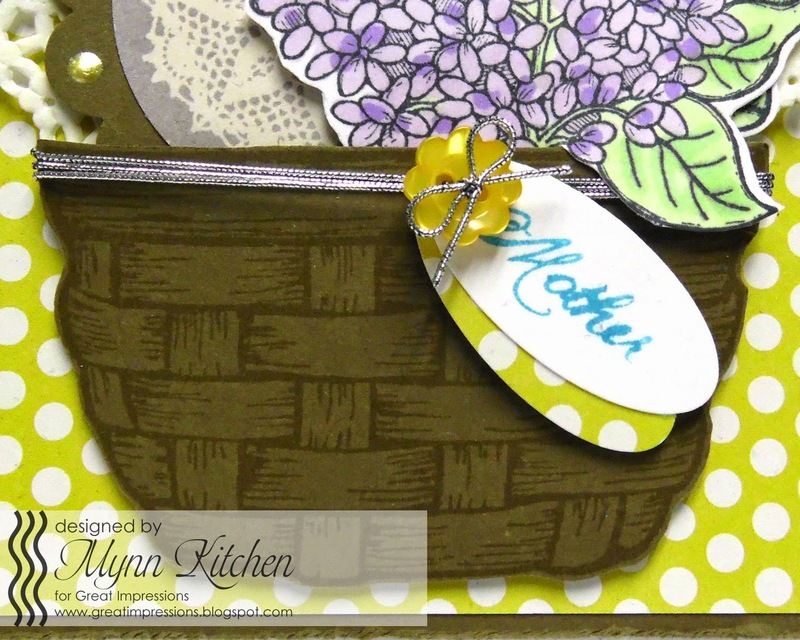 I started by stamping the basket image, F166 Country Basket, and fussy cutting it out. Part of D388 Warmth and Love was stamped and punched for a little tag. 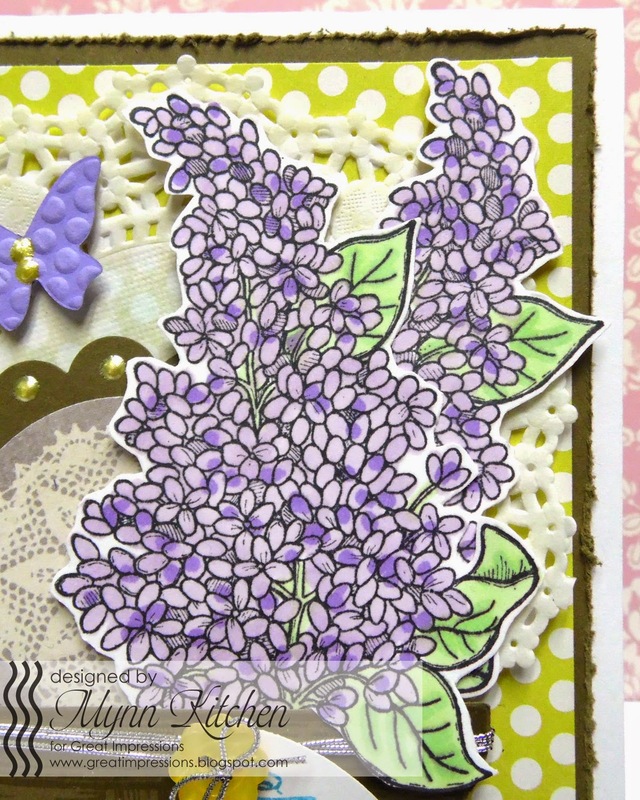 Next, the floral image, J45 Lilac Blossoms, was stamped twice onto white cardstock. I colored them in with Spectrum Noir markers. 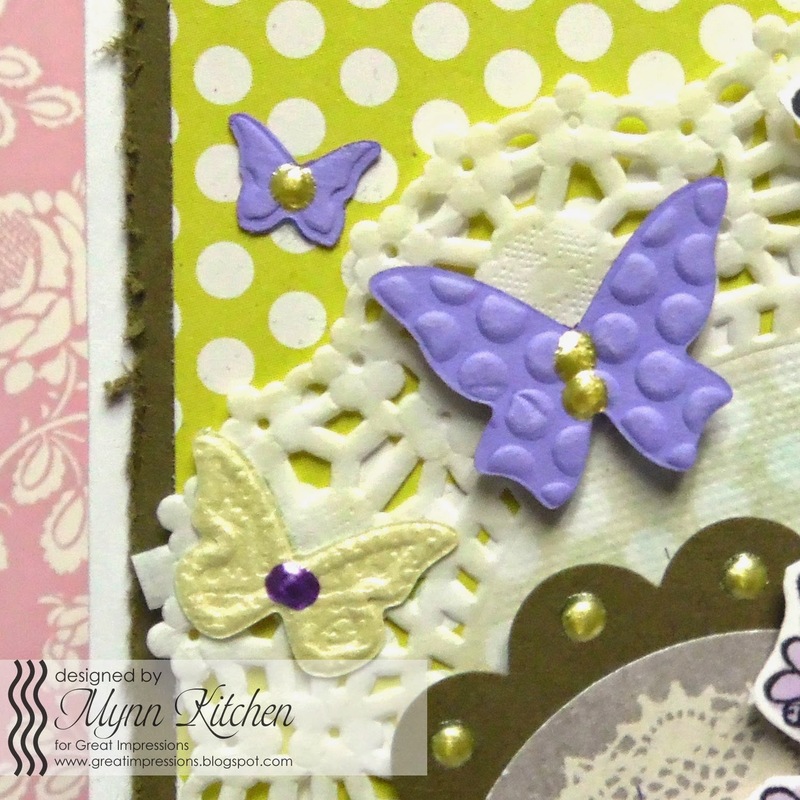 I added a few butterflies to the top of my eclectic mod podge of elements. 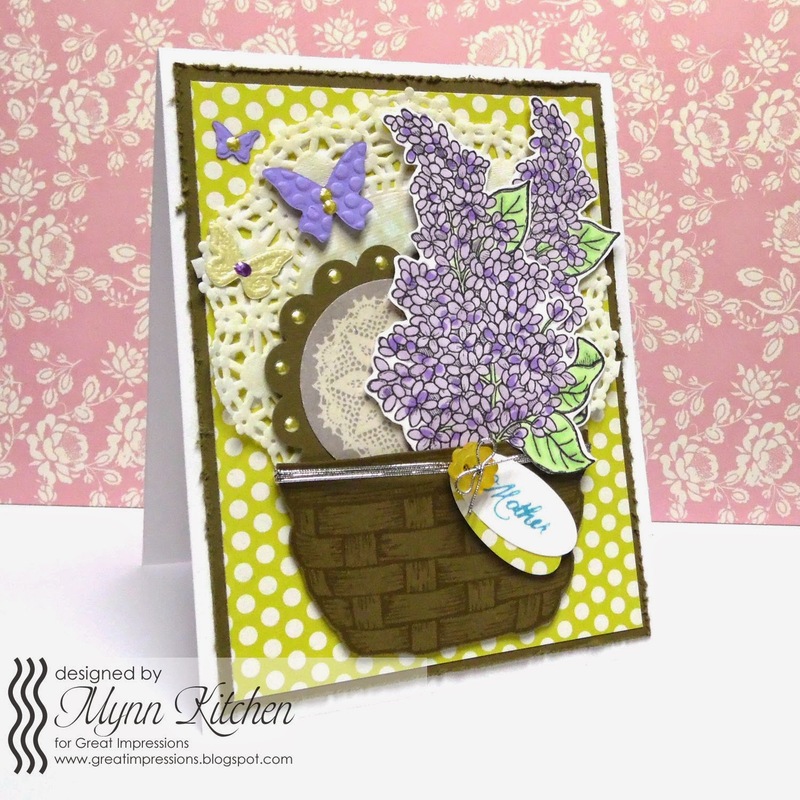 I used a lot of layering on this card in hopes that it would look shabby chic. Lots of liquid pearls were added for some shine, as well. Can you believe it's the third Saturday in April already? This month has flown by. and what a fun image this was to work with! 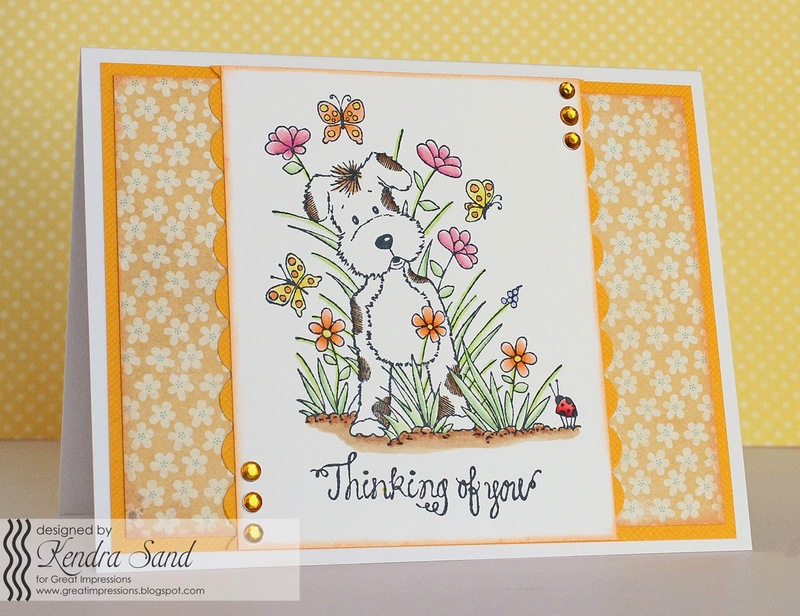 The Center Step Card seemed perfect for this darling little puppy. First, the image was stamped directly onto the center panel. The flowers, greenery, and butterflies were colored with Copics. I sponged some green 'grass', and some blue clouds, and then stamped the sentiment. The image was stamped again onto a white CS scrap. foam pieces to the center panel. The foam pieces gave his such a realistic appearance! As you can see, this image requires very little coloring, and looks so sweet! A fun challenge for April is going on now. Hello to all of my Great Impressions friends! 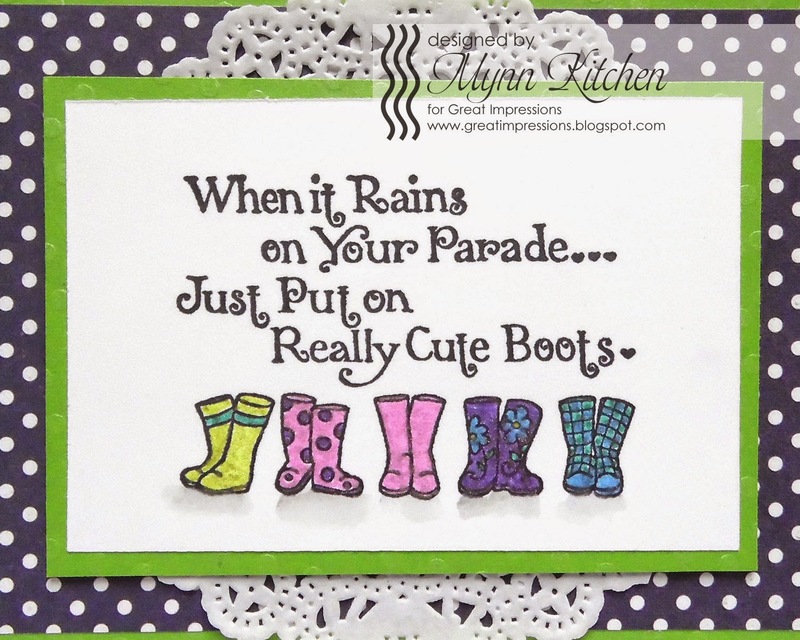 Ellen here, from In a World of Craft, with more Friday inspiration from me and the Great Impressions shop! I love the look of water color, but have been to afraid to try it. I decided to try it using these gorgeous tulips and I love it! What do you think? Please hop over to my blog to get the details and leave a little love! 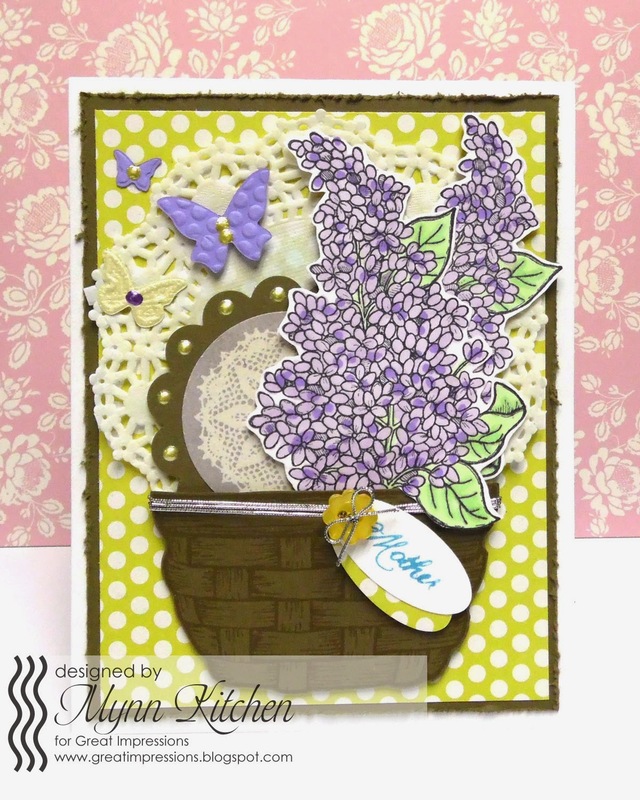 Kendra from Luv 2 Scrap 'n Make Cards here today to share a pretty card!! I love my tulips in spring!! The H253 Parrot Tulips reminds me of all my lovely tulips! Such a pretty image to color! I also really like the font used for the pretty E367 Swirly Happy Birthday sentiment. 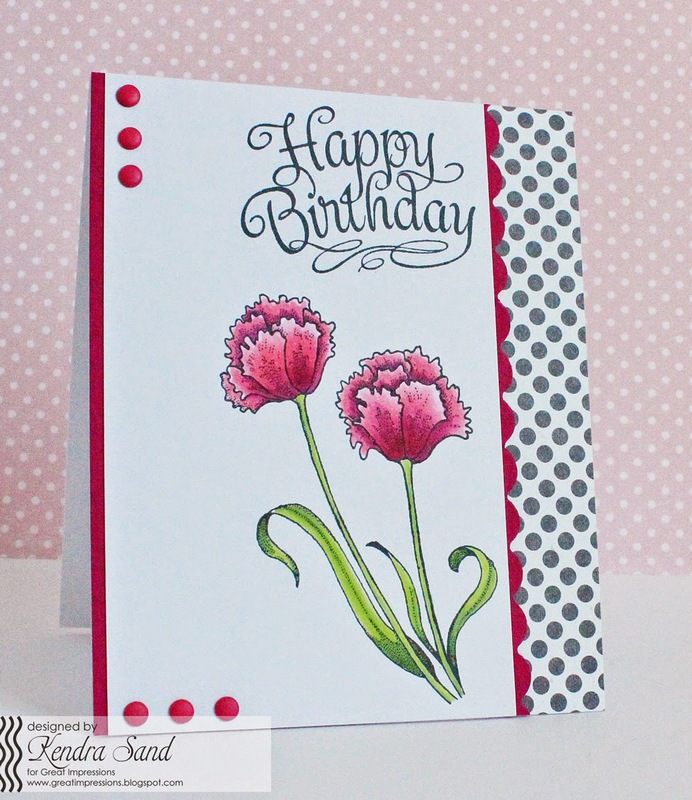 Today's card features these beautiful flowers F358 Growing Tall Flowers. I stamped the image three times and colored each stem of flowers a different color. Then I added some sequins to the centers. I added one of my favorite Great Impression stamps G483 Tags Rubber. Hi there! 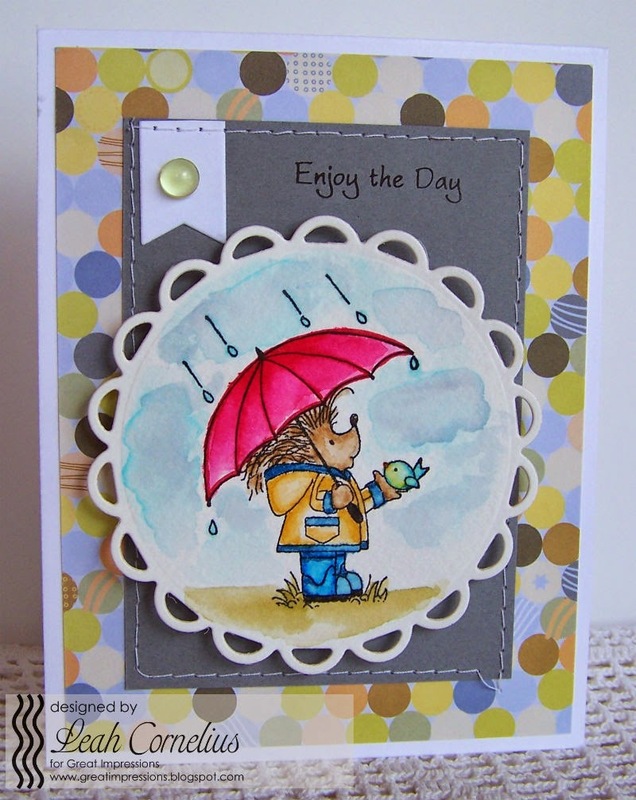 Today I have a fun rainy day card using a super cute image called F605 Rainy Day Harry. I watercolored the image using Tombow markers and a #4 round Winsor and Newton brush. For my sentiment I used the G483 Tags and selectively inked only the sentiment. My Tombow markers are also great for this! 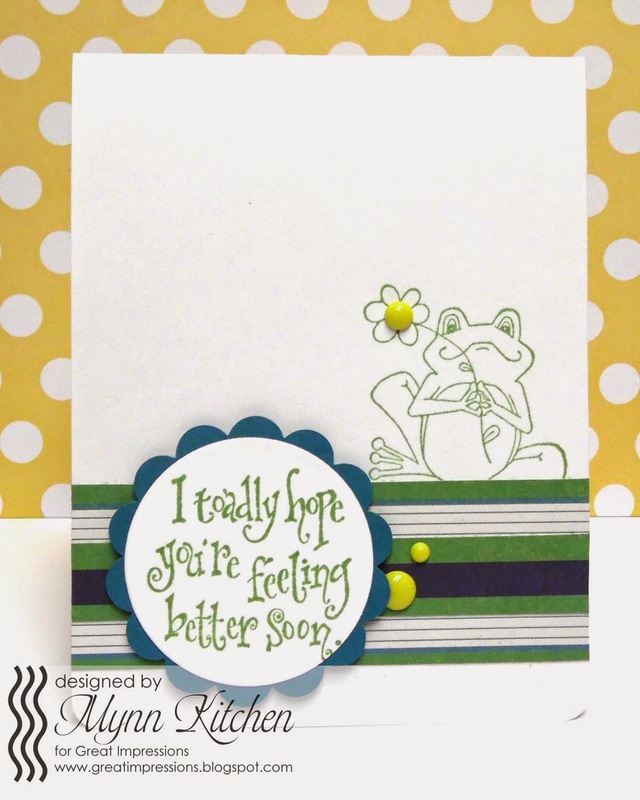 I stamped the image, E864 Sweet Frog, directly onto my card base. I decided to not color him in to keep the design cleaner. 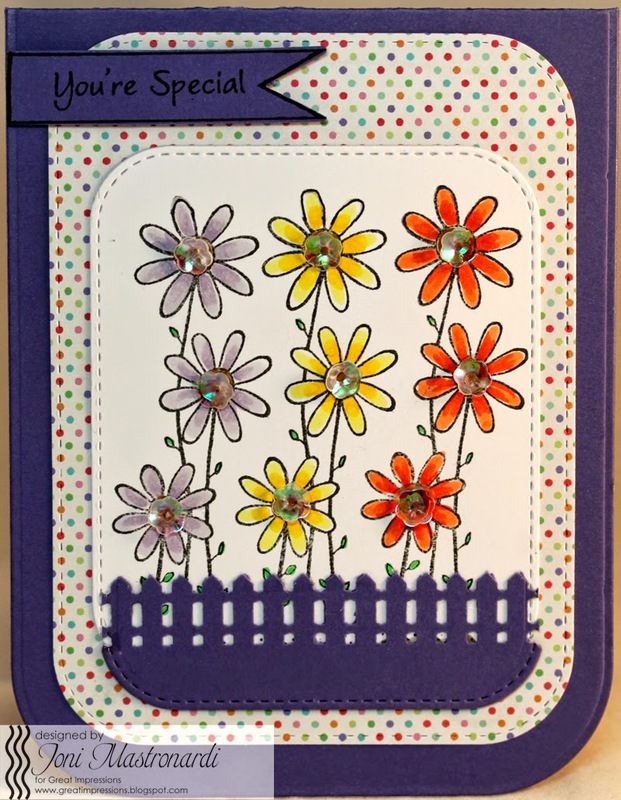 The only thing I added was an enamel dot to the center of the flower. 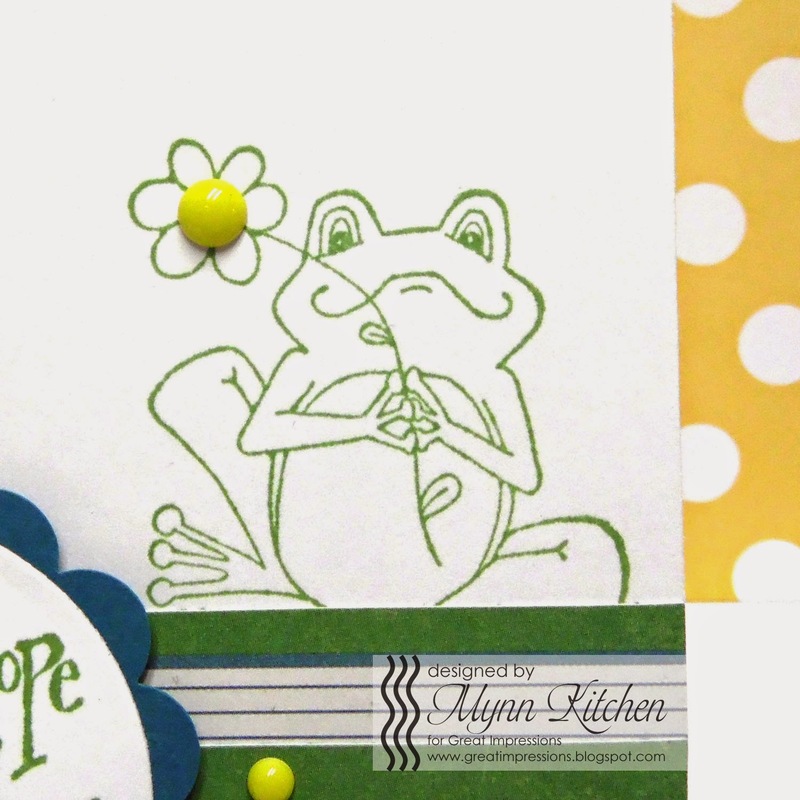 I stamped my sentiment, D496 Toadly Hope, in the same green as the frog and then die cut it out with a circle. I layered it onto a large scallop. More enamel dots frame one side.